The award-winning team of mortgage brokers at Geelong’s Cosimfree Home Loans is the only team you need to know! Through our extensive industry experience and relationships with Australia’s leading lenders, we offer the right loan, with the right rates at the right time – so you get to enjoy the benefits. As members of the Professional Lenders Association Network (PLAN) and The Mortgage & Finance Association of Australia (MFAA), we stay up to date with the latest home loan brokers news so we can pass the benefits on to our clients. Buying your first home can be daunting. With so many finance options available, how do you make the right choice? Simple – let our mortgage brokers do all the hard work for you. 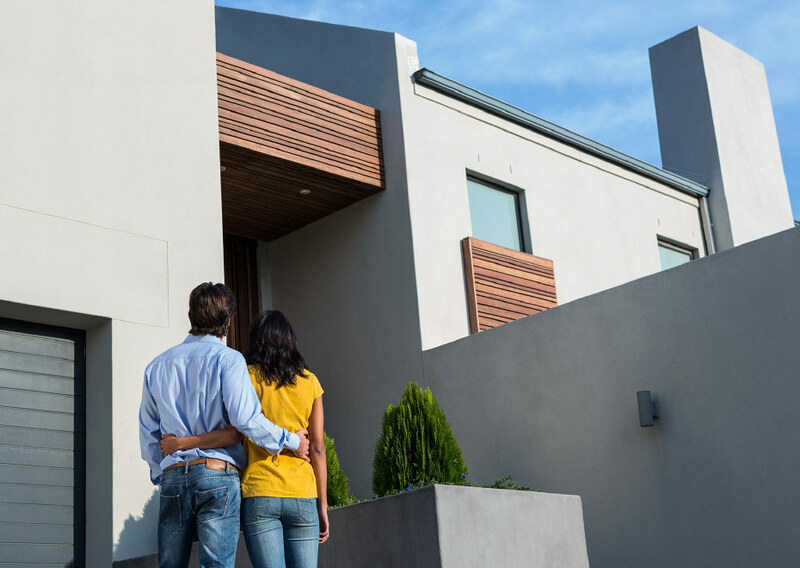 We provide specialist advice about First Home Buyers loans, First Home Owners Grants and Stamp Duty Concessions, as well as honeymoon rates and other affordable options to suit your needs. Do you know the difference between a variable rate loan and a fixed rate home loan? Have you heard of an Offset Account or the benefits of having free Redraw? With our home loan brokers on your side, you’ll have all the facts laid out for you so you can make an informed choice about the right home loan, rates and repayments for your situation. With so many changes to investment loans and interest only loans, it has never been more important to have professional lending advice. Cosimfree Home Loans works with clients and their accountants and financial planners, offering a variety of property investment loans structured to help decrease bad debt and ensure clients have access to money when they need it. Please take a look at our home loan FAQ for more information, and contact us to find out more about how we work with a range of lenders to help achieve your financial goals.